IRRI is purposefully engaging with farmers to inform policies and establish standards that transform rice breeding to become more efficient and market-oriented. 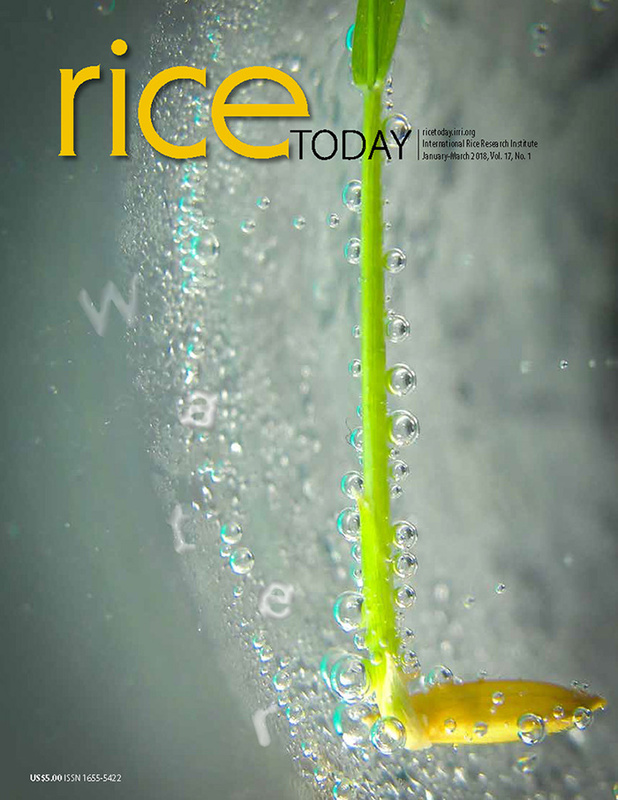 Together with the Cambodian Agricultural Research and Development Institute (CARDI) and the General Directorate of Agriculture (GDA), IRRI conducted behavioral experiments with Cambodian rice farmers in Prey Veng and Takeo to elicit their preferences for future rice varietal trait improvements. The study is being financed by the German Federal Ministry for Economic Cooperation and Development (BMZ) under the VERDE project (Leveraging Diversity for Ecologically Based Pest Management) and the CGIAR Research Program on rice agri-food systems (RICE, 2017–2022).